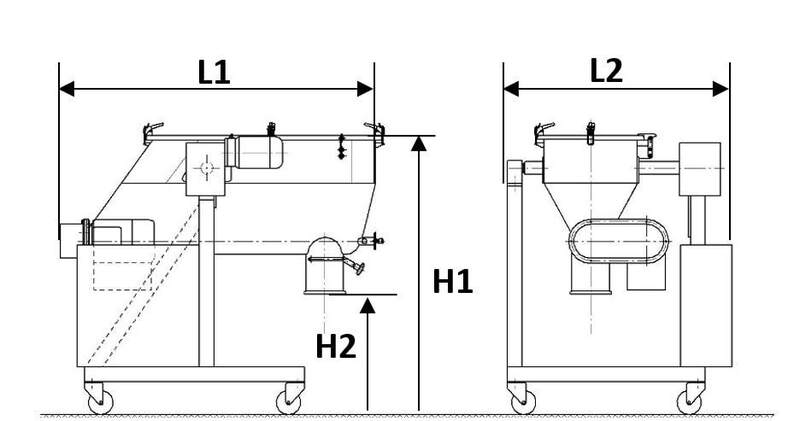 Heavy duty batch mixers for powders and granules with light to heavy bulk density and good to difficult flow behavior. Designed for light to very intensive use. The addition of liquid (s) or grease (s) is also possible. The MP series is the most versatile. It is aimed for the food industry, food supplements, chemical industry, cosmetics, pharmaceutics (GMP compliant), ceramics and any other high-tech application.